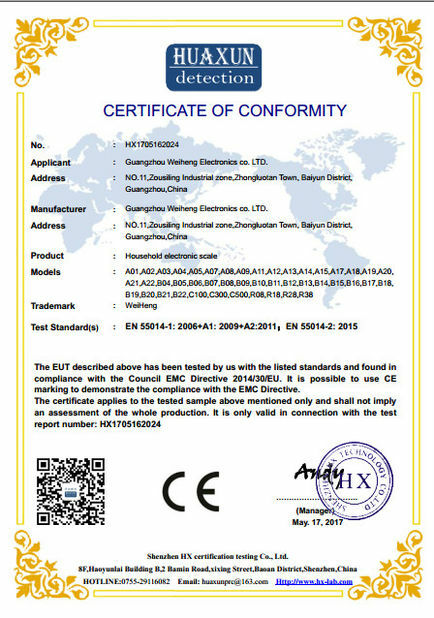 Quality Control - Guangzhou Weiheng Electronics Co.,Ltd. 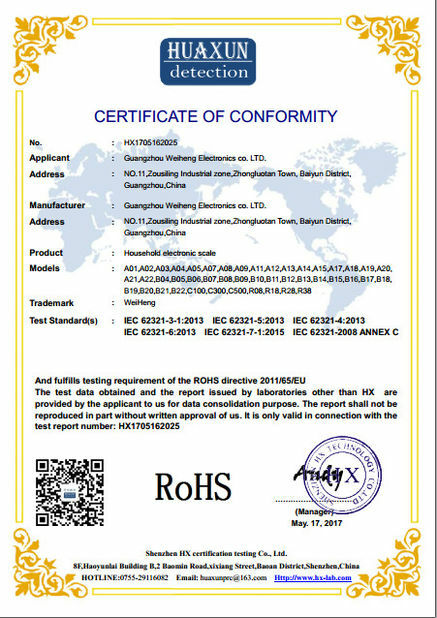 All of our products is 100 % quality check before packing and shipping. Our product also got the CE and Rohs certification, which guaranteed the quality of products.